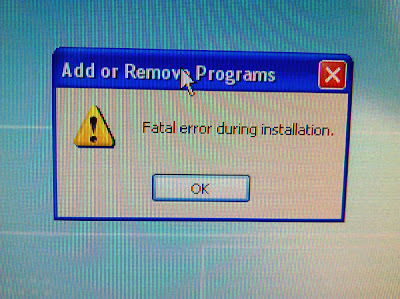 Fatal is not O.K. : Is There A Problem Here? : Fatal is not O.K. @matth1138tweets: The error was nowhere near this bad, and if it had been, I certainly would not have been ok with it.